Zika-minded doc warns pregnant patients about southern U.S. 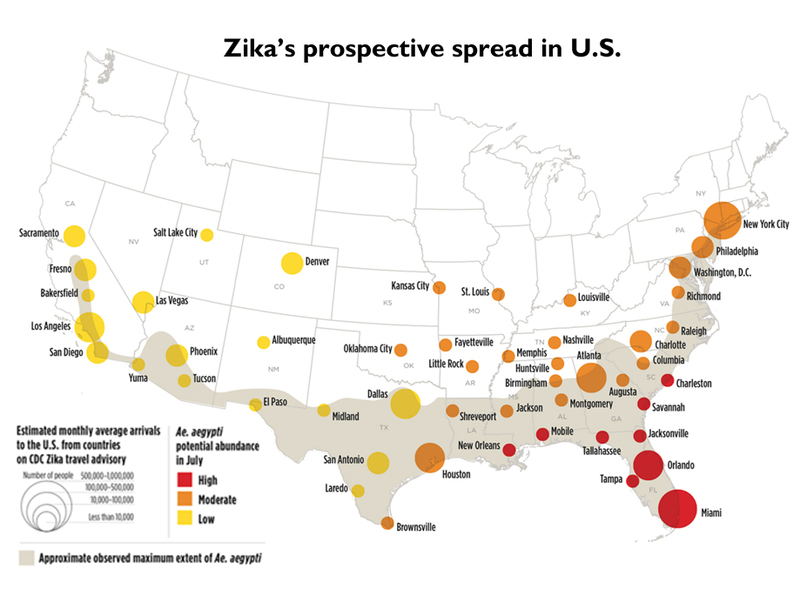 Mindful of projections that the Zika virus will spread into the United States as summer weather patterns emerge, Dr. Kristina Adams Waldorf, a UW Medicine specialist in maternal-fetal care, has advised pregnant patients to reconsider trips to locations such as Texas. “I feel obligated to discuss travel history and to think about upcoming travel,” said Adams Waldorf.